SoftBank, a multinational company has decided to invest $1.2 billion into the OneWeb satellite constellation. The SoftBank group, which is based out of Japan, has recently decided to invest as much as fifty billion dollar. Masayoshi Son, who is founder of SoftBank group has recently made his intention clear about investing large sums of money into US as part of an investment. SoftBank Group performs wide spread operations in various sectors such as optical broadband, wired communications, e-commerce, Web-based services, software services, finance, media and Technology, VLSI design, and many more. SoftBank Group has recently acquired in latest venture, ARM Holdings for more than US$32 billion. An English entrepreneur Richard Branson, who started his work on OneWeb project, went with the aim to launch as many as two thousand satellites into earth’s lower orbit. This will help achieving whole global coverage for providing web access along different territories where there is lack of it. With OneWeb, their aim is to reduce the number to almost seven hundred satellites. To launch these satellites, weighs around 175–200 kg (386–441 lb.) in mass, without space shuttle, is a hard task to perform. OneWeb came up with its very own specialized launchers, piling on the total incremental budget of $3.5 billion. This also consists of making charges of satellites which will be operating on operate in the polar orbit planes at the 750 miles altitude. OneWeb which started planning to manufacture in the USA, will get a large amount of funding from different vendors including SoftBank Group. 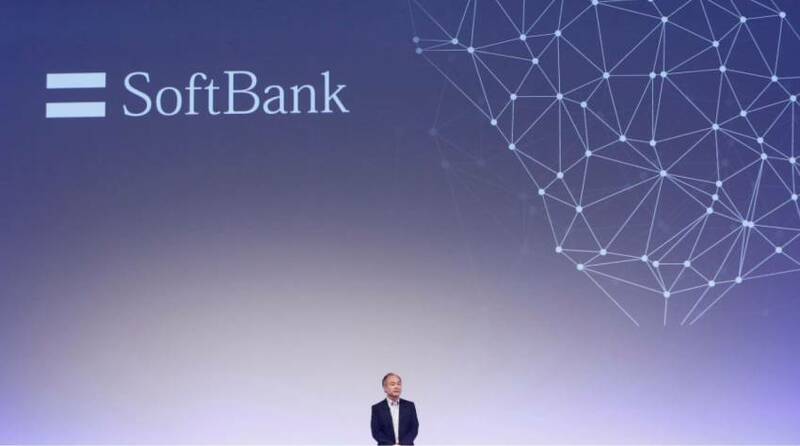 SoftBank Group earlier has announced to invest fifty billion dollar with promise to the USA president-elect Donald Trump.